Archaeologists have opened whole new worlds to people, such as ancient Egypt and prehistoric America. However, an archaeological dig requires a lot of meticulous preparation, research, and labor. 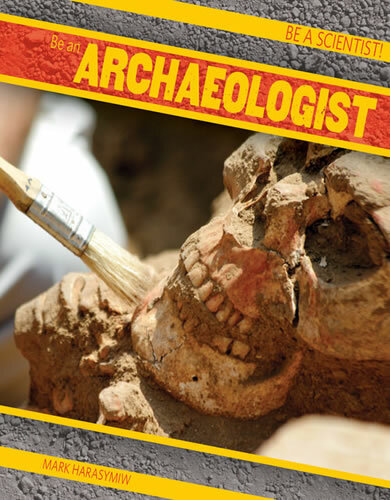 Readers are given a glimpse into the hard work that archaeologists do as well as the excitement of the discoveries. The USS Monitor and the tomb of King Tutankhamun are highlighted as two of the great findings of the past century. Readers are encouraged to begin laying the educational foundation they'll need to pursue this thrilling career.